Hitching posts were traditionally installed to allow one to tie up their horse or livestock. Today we find its most common purpose is improving aesthetics of a landscape while quietly making a statement from yesteryear. 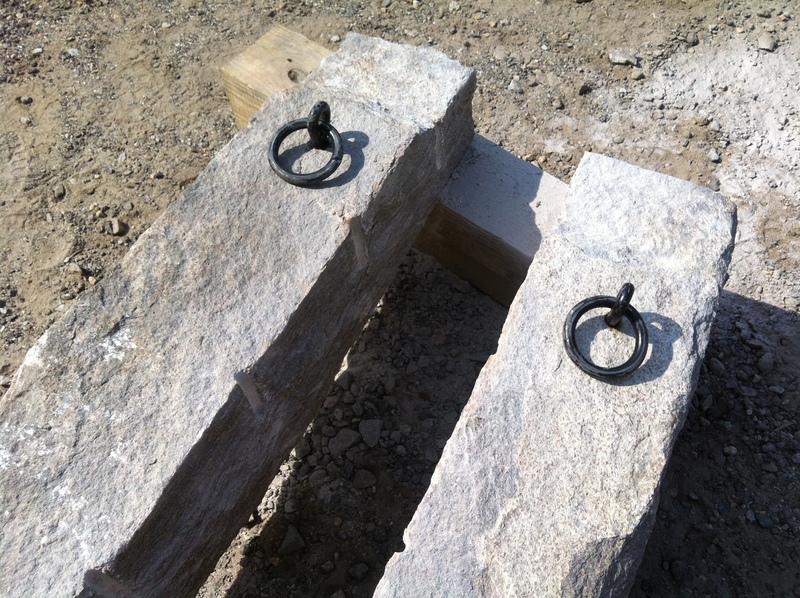 We can modify any granite post with an iron ring or any other type of iron hardware you may have in mind. This includes but is not limited to brackets, hangers or address markers. We can also provide traditional chain to link each post. This is great for secondary driveways or areas meant to be private. Contact us at stoneofnewengland@gmail.com for more info.